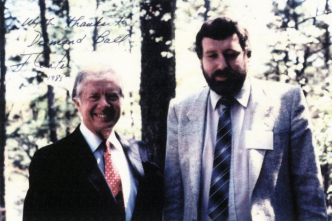 The late Des Ball once described the joint military facilities that Australia hosts for the United States as constituting the ‘strategic essence’ of the Australian–American relationship. When he offered that observation, the three facilities he was referring to were Pine Gap, the North West Cape naval communications station and Nurrungar, all established in the 1960s. Since then, facilities associated with ‘space awareness’ have been added to support a space surveillance radar and a space telescope. 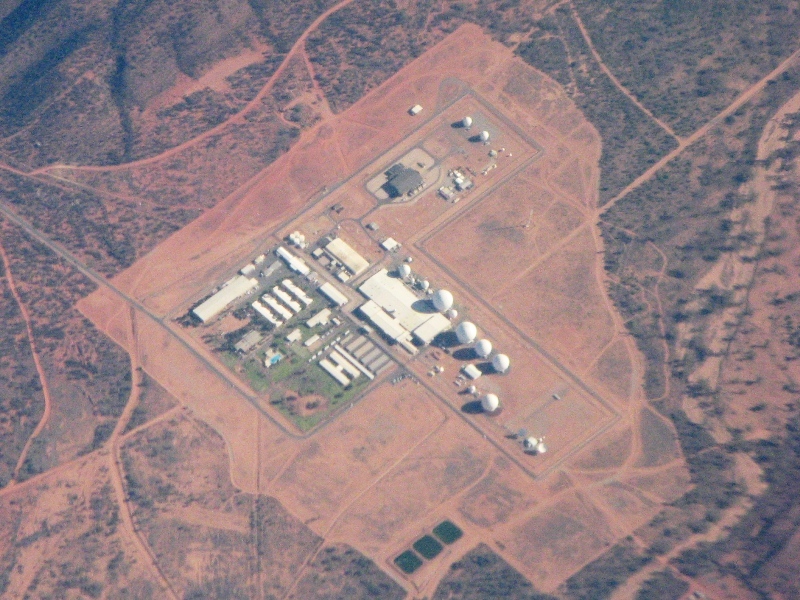 Of the original facilities, technology rendered Nurrungar redundant, though a backup facility for its function was established at Pine Gap. North West Cape was placed under Australian control and remoted from HMAS Stirling. 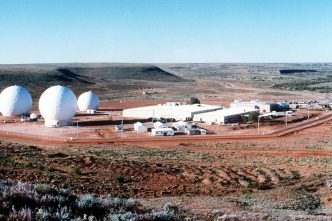 Technological developments over the past few decades, however, have substantially increased Pine Gap’s significance to both the United States and Australia. It is now arguably the most significant American intelligence-gathering facility outside the United States. 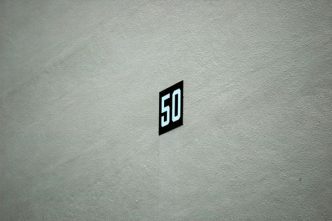 In its genuinely joint character it is unique, and this year it turns 50. Pine Gap continues to feature in the Australian defence debate generally in the context of issues relating to Australian sovereignty. While the debate is nowhere near as intense as it was in the first 25 years of Pine Gap’s existence, it still swirls around what is known of its functions. 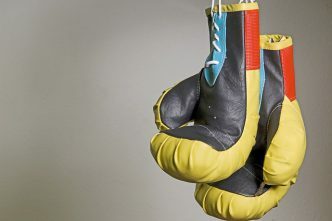 Its technological capability and how it operates are thoroughly understood by relevant Australian ministers and public servants, but its effectiveness and operations remain closely held. Support for Pine Gap has been bipartisan, and successive Australian governments have persisted with their preparedness to host it. That status, however, hasn’t come without intricate attention to the facility’s functions and operations that from time to time has entailed a deal of soul-searching. Its 50-year history can be roughly divided into two periods—before and after the Cold War. Before the Cold War’s conclusion, the story on the Australian side was dominated by securing confidence in our relevant officials’ full knowledge of and concurrence with its operations. In the aftermath, it’s the steady integration of Pine Gap within our own intelligence and armed services operations that has marked a real functional change. It is now as vital for us as it is for the Americans. A constant theme among Australian officials has been the critical leverage it has given us in our relationship with our ally. Far from detracting from our sovereignty, our willingness to ‘burden-share’ through it has strengthened our capacity for independent foreign policy initiative. It has deepened the value of Australia as an American partner and given us strategic weight in the relationship. Should technology render it redundant, we would lose a great deal. Our involvement in new developments with space awareness, which has substantial intrinsic merit, is also potentially a hedge in this regard. More than for the Coalition parties, the joint facilities have been a source of controversy inside the Labor Party. Labor established a formula for supporting them in the 1960s. That revolved around the issues of ‘full knowledge of and concurrence with’ their operations and the belief that they served stability in the Cold War’s global strategic balance and contributed to prospects for arms control and the avoidance of nuclear war. That latter purpose particularly applied to Pine Gap. Burden-sharing was real because we recognised publicly that they could be targeted in a nuclear exchange in which we might not otherwise be engaged. We were unique among American allies. Others consumed American security. They faced threats which could have embroiled America in a conflict in which the US could be devastated. With us there was no such problem. The US appreciated that consequence for us. In my experience, and from my knowledge of the experiences of others who held the most relevant portfolio, Defence, the US has been willing to heed our concerns. The US has always been prepared to accommodate us on full knowledge and concurrence. That was formalised in 1976. 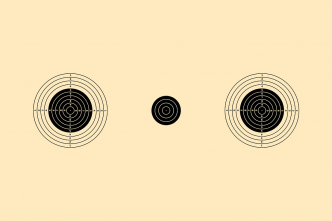 In the 1980s, technological developments produced a substantial problem. Before then, the surveillance had been largely backward-looking. New technologies produced a massive change in operation. Pine Gap went ‘real time’ and its importance increased to the day-to-day operations of the American client. The only solution for full knowledge and concurrence was to put Australian officials into the heart of the operations so we had real-time understanding of them. Australians were placed on all the shifts and commanded two of them, and the Australian deputy commander was placed in a line of authority. At the same time, it became obvious to us that while the product of Pine Gap was important to senior American policymakers, they weren’t aware of the operations themselves. Accordingly, we put the facilities onto the agenda of AUSMIN meetings. When the new US secretary of defence, Richard Cheney, came out for his first AUSMIN we took him to the facility. I remember his turning to me in amazement as the shift commander began briefing him on the operation. ‘She’s an Aussie’, he said. Through the information gathered at [Pine Gap], Australia is able to access intelligence and early warnings that would be unavailable from any other means and is unique in our region. Pine Gap delivers information on intelligence priorities such as terrorism, the proliferation of weapons of mass destruction, and military and weapons developments. We would be deaf and blind without Pine Gap. The 50th birthday party this year is a genuinely joint celebration.